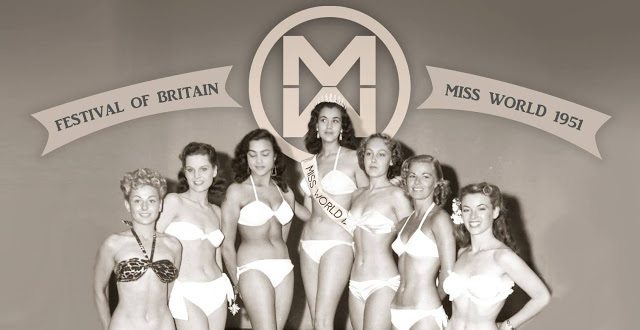 Miss World, the first international beauty pageant, was created in Britain by Eric Morley in 1951. It was held on 29 July 1951 at the Lyceum Ballroom in London, England. Morley had arranged the beauty event as a one-off for the Festival of Britain. A total of 26 contestants competed for the title. The event was called a Bikini Contest to promote the new swimsuit of the time. The press saw it as an international event because some of the entrants came from around the world. The winner was Kerstin 'Kiki' Håkansson from Stockholm, Sweden. 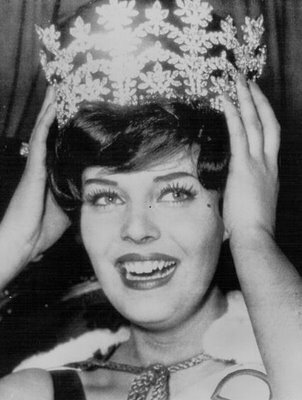 The BBC started to broadcast the Miss World show in 1959. It became one of the the most popular shows in Britain. The pageant is now broadcast in over 140 countries. 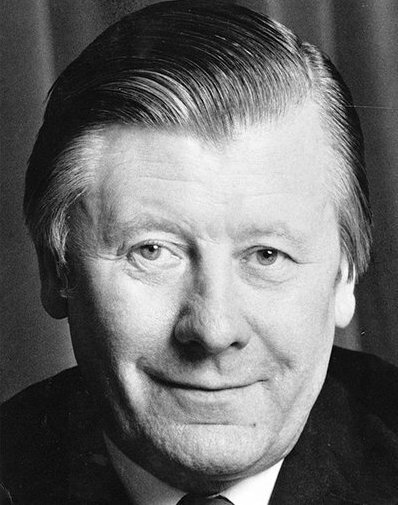 Eric Morley died in 2000 and his wife Julia became the chairwoman of the Miss world organization. As the the biggest Miss world pageant show in the world it has earned £250 million for charity.